> Is Lightning McQueen actually based on a real car? Voiced acted by Owen Wilson, Lightning McQueen is easily recognisable by all ages thanks to Pixar Animation Studios successful series, Cars. Into the third installment of the animation series, most of us probably have no idea what car it is actually based on. Is it a Corvette?Or maybe a Charger? Or something else? 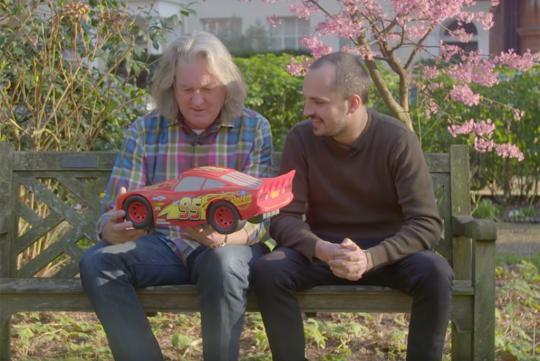 Let Mike Fernie of Drivetribe and ex-Top Gear host James May break down the cars that make up Lightning McQueen for you in the video below.